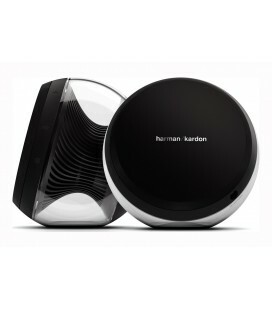 For nearly 60 years, Harman Kardon® engineers have designed some of the world’s most sought-after speaker and amplification systems for home and car audio – including the SoundSticks® 2.1-channel desktop speakers, the only audio system to become a permanent fixture at the New York City Museum of Modern Art (MoMA). 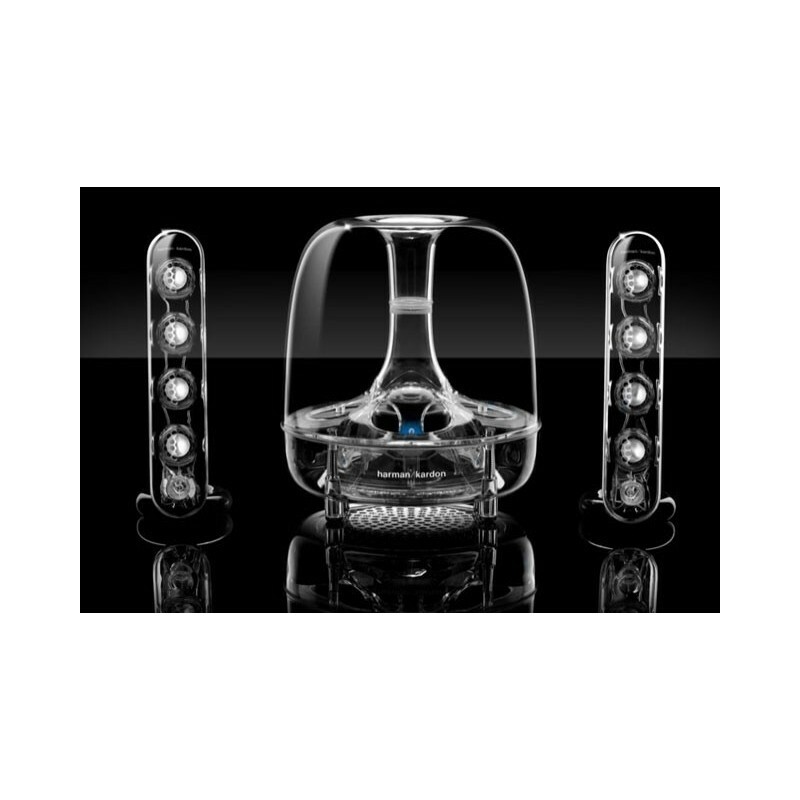 In a continuing effort to make their best even better, Harman Kardon engineers have now upgraded that same work of art into a wireless incarnation: the SoundSticks Wireless. 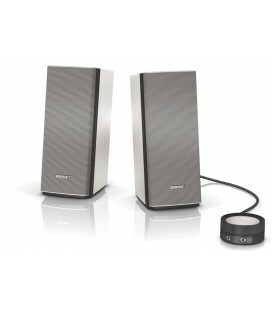 Stepping up its ability to deliver exceptional audio in a beautiful package, the SoundSticks Wireless features a six-inch (160-millimeter) subwoofer, eight full-range drivers, 40 watts of amplification, touch controls for volume and muting, and a 1/8-inch (3.5-millimeter) audio connection for compatibility to various devices – and it also has the added benefit of integrated Bluetooth® technology. 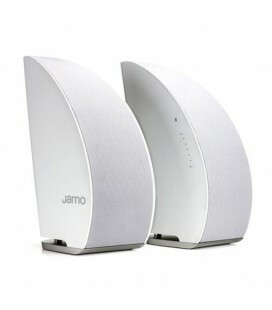 So whether you’re working away at your desk or comfortably lounging on the sofa across the room, you can still experience the same breathtaking sound from music, movies, games and podcasts from any Bluetooth-enabled device – be it your phone, tablet, MP3 player or computer. The SoundSticks Wireless is truly performance at its finest. Let’s face it, most of our audio devices are Bluetooth-capable. 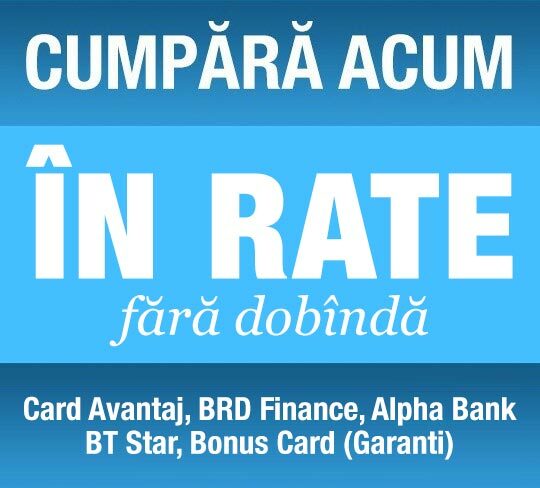 And we’re not using them just for music; we’re watching movies, playing games and accessing social content. 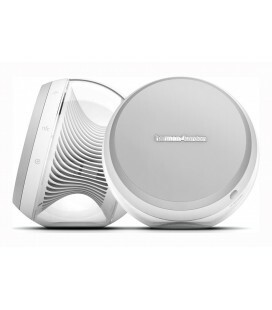 Using advanced HARMAN TrueStream™ wireless technology, you can connect your Bluetooth-enabled devices such as your tablet, phone, MP3 player and laptop to get the best possible wireless sound quality from all of your audio, not just your music. 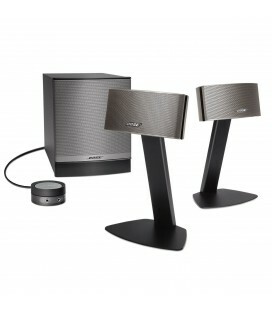 And it automatically switches to the Bluetooth system when your audio device is connected and playing. 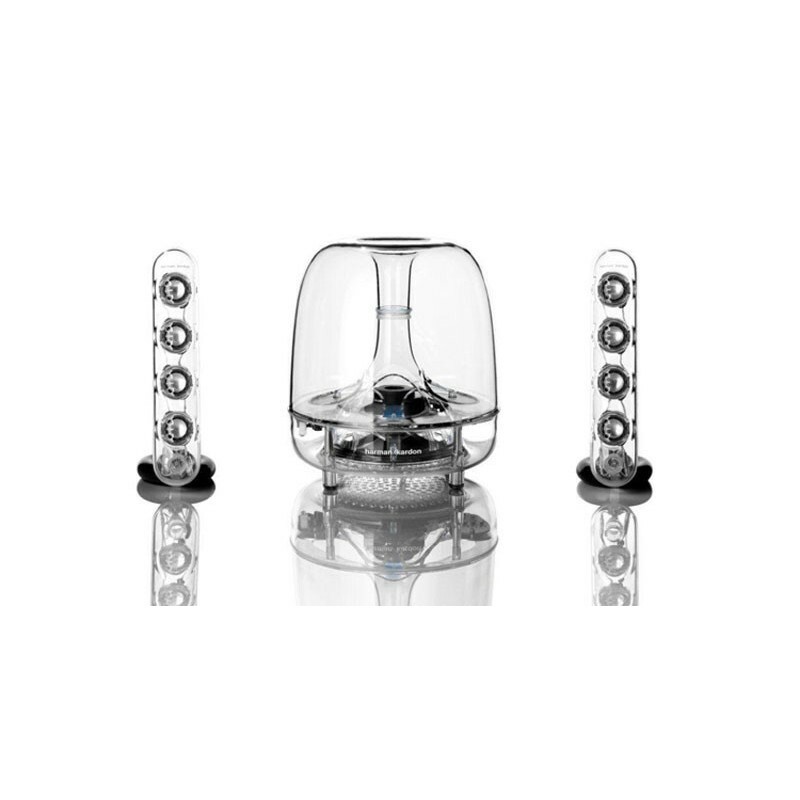 So whether you’re working away at the desk or streaming music while lounging on your comfy sofa across the room, you’ll still experience the same high-quality Harman Kardon sound you’ve come to love. 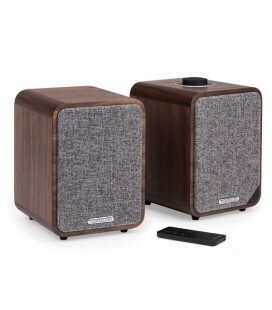 Few multimedia sound systems can boast that their predecessor is part of the permanent collection at New York City’s Museum of Modern Art (MoMA), but that’s exactly the claim the SoundSticks Wireless speaker system can make. 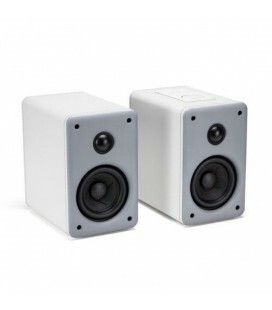 Taking its older sibling’s celebrated design even further, the new SoundSticks Wireless’s look is cutting edge, with a modern industrial-design aesthetic, elegant black accents and a luminescent white LED glow. 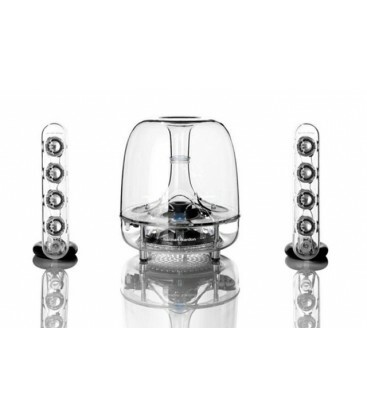 And though the SoundSticks Wireless system may look like a visitor from the future with its transparent speaker covers, its exceptional performance makes it a more than worthy successor to the original, famous SoundSticks system. Though you keep plenty of songs on your Bluetooth devices, that doesn’t mean that all of your music is there. So we’ve ensured the SoundSticks Wireless’s compatibility with other sound sources. 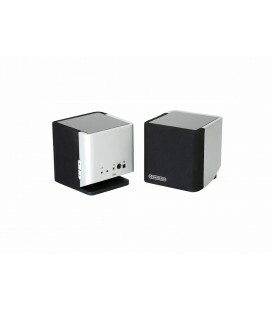 Thanks to its 1/8-inch (3.5-millimeter) stereo audio connection, you can use the SoundSticks Wireless speakers with nearly any device that has stereo line-level outputs. By offering you this user-friendly option, the SoundSticks Wireless is more than just a gorgeous addition to your desktop, bookshelf or entertainment center. 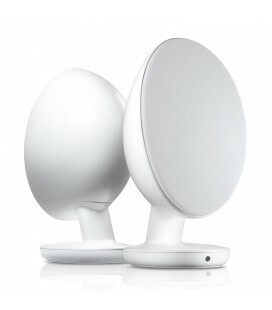 It also keeps your life simple with a maximum of connection options – and a bare minimum of wiring. 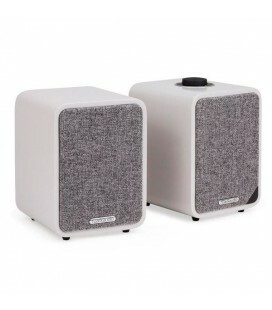 The SoundSticks Wireless system makes it easy for you to interact with its subwoofer and satellite-speaker “sticks,” offering sensitive touch controls for raising, lowering or muting the system volume. By responding to the gentle touch of your fingertip, this intuitive design feature makes your SoundSticks Wireless system easy to operate and keeps this work of audio art in the best possible condition. 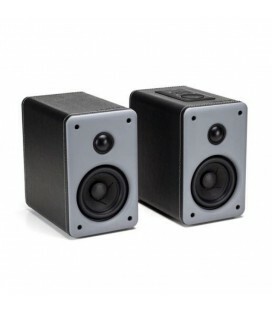 In addition to 40 watts of amplification, the SoundSticks Wireless system also features a 6-inch (160-millimeter) down-firing subwoofer with volume control. 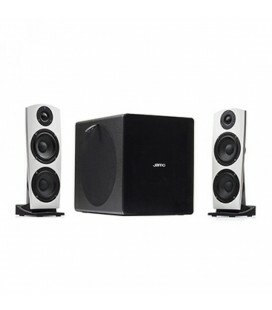 By aiming sound down instead of sideways, your subwoofer makes your system less susceptible to adverse room variables – and gives you consistent performance. 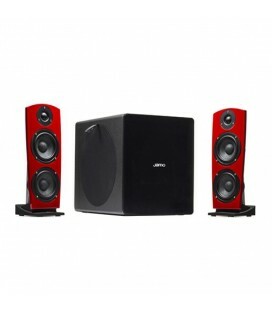 The subwoofer also has a flared port that reduces port noise during high-volume audio passages. This feature helps you tailor sound levels based on your room’s specifications as well as your own listening preferences. 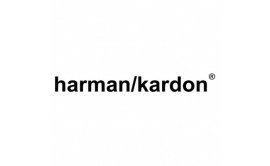 Harman Kardon products have a rich history of beautifully engineered sound. The SoundSticks Wireless system is no different, coming with eight full-range transducers (four in each satellite speaker) and deftly filling your room with great sound while increasing your power handling and audio output. With low distortion and high sound quality, the SoundSticks Wireless speakers ensure that you’ll hear music or video exactly the way its creators intended. 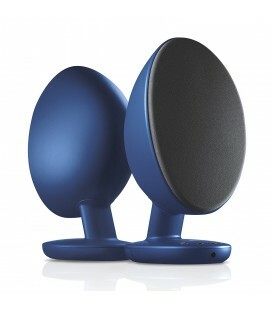 Elegant and easy to use, the SoundSticks Wireless satellite speakers are designed to fit exactly where you want them. 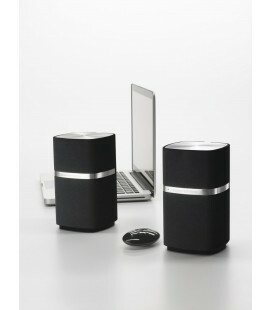 Aim these slim, small-footprint “sticks” at the desk where you work or at the comfy couch across the room where you take a break; either way, the SoundSticks Wireless’s “sticks” will give you great sound. 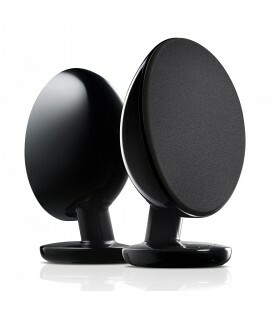 The SoundSticks Wireless system strikes the perfect balance between beautiful sound and elegant design. 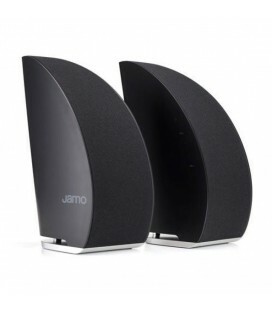 What’s more, it allows you to access all the audio on your favorite devices conveniently and without a hassle, thanks to integrated Bluetooth technology. The system lives up to a powerhouse tradition; from the world’s first stereo receiver (the Festival® TA230) to the incarnation of the SoundSticks system that has become part of the permanent collection at New York City’s Museum of Modern Art, Harman Kardon engineers have consistently advanced the science of sound, developing magnificent audio products that are dedicated to quality and durability and, most importantly, generating rave reviews from audiophiles.